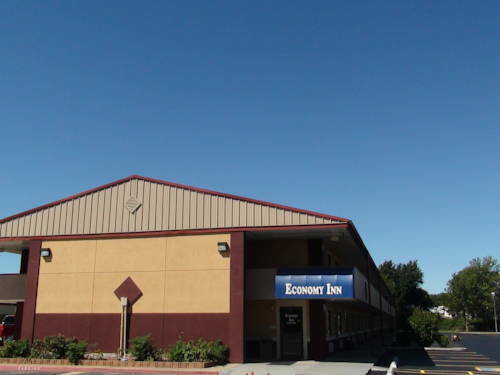 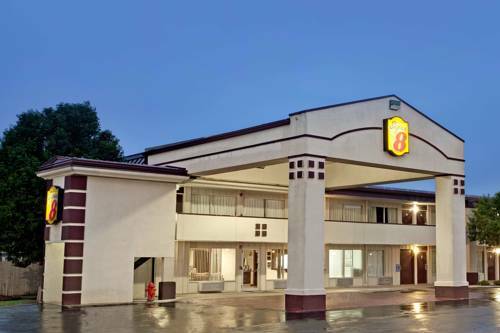 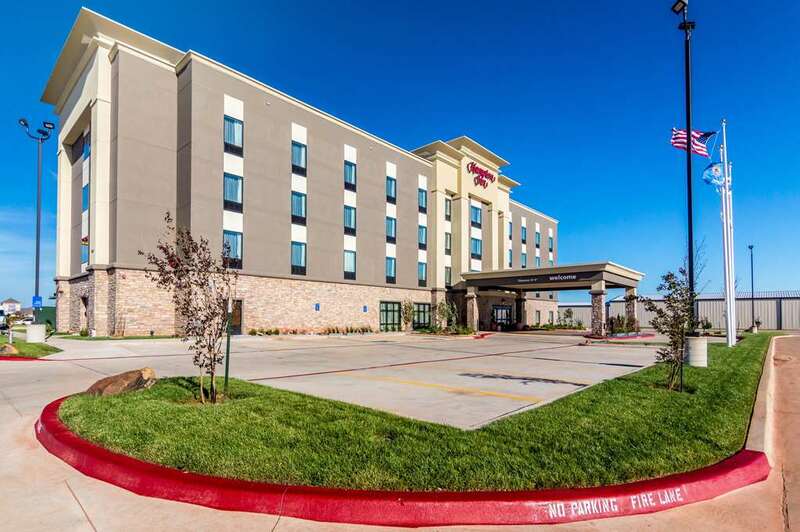 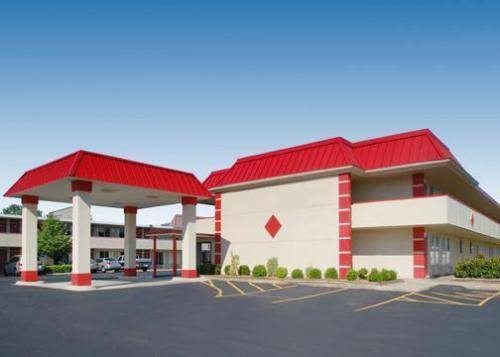 There's parking for trucks at Oklahoma City Days Inn if you're arriving with a big truck, and Oklahoma City Days Inn is equipped with a swimming pool where you can go for a good bath. 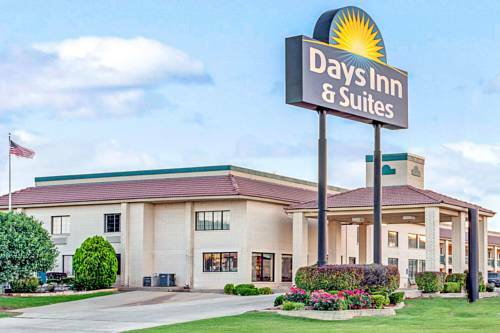 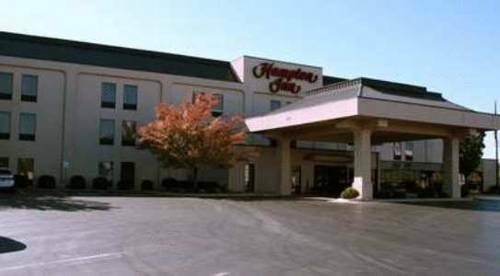 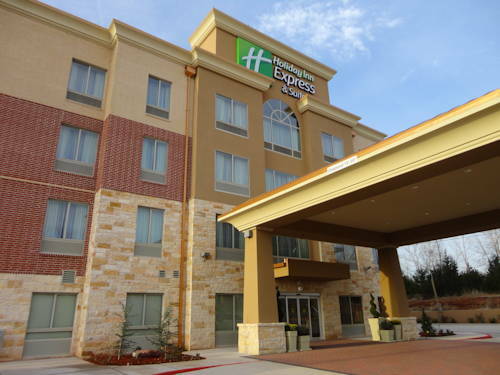 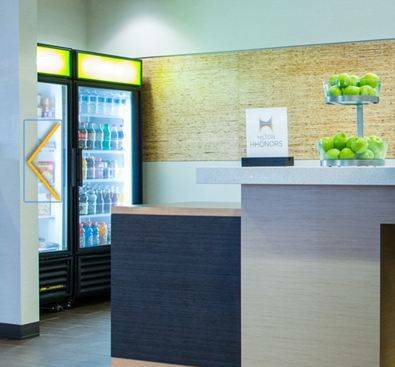 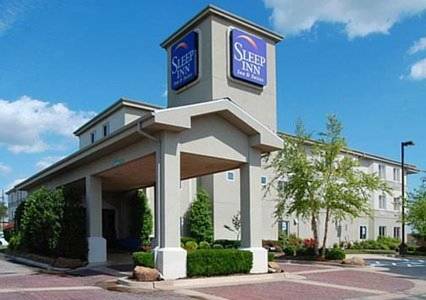 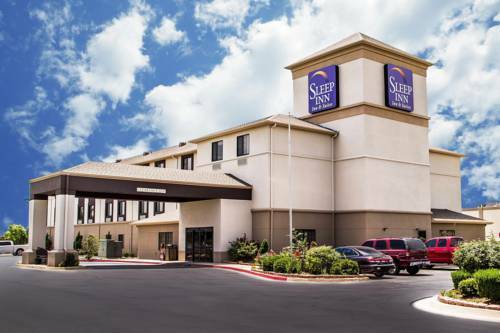 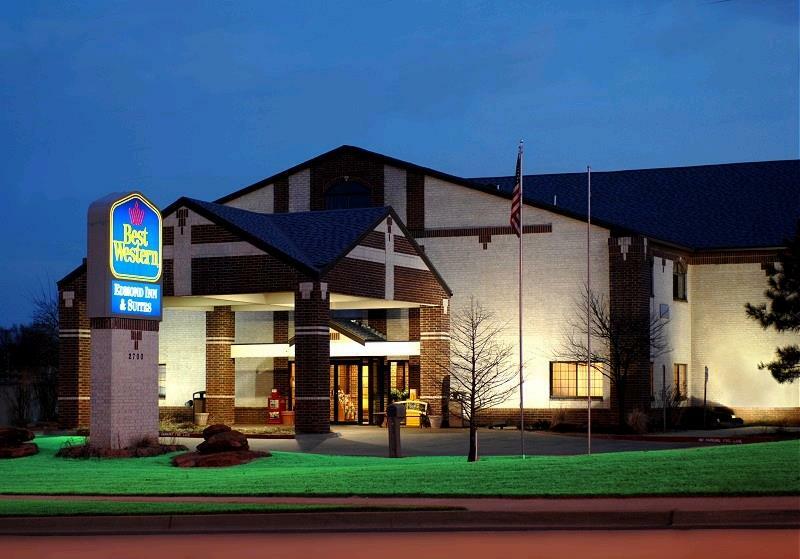 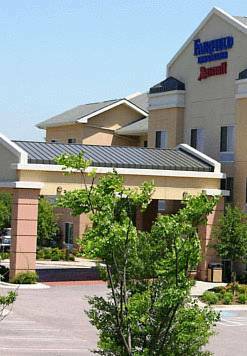 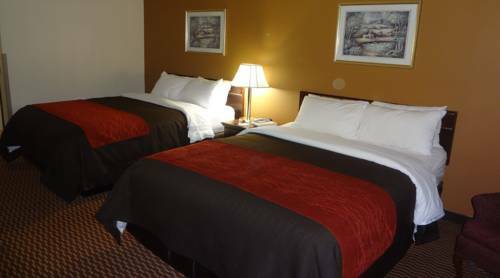 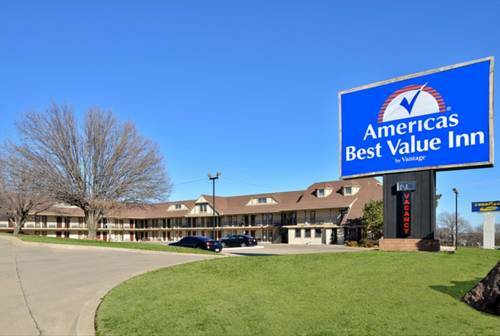 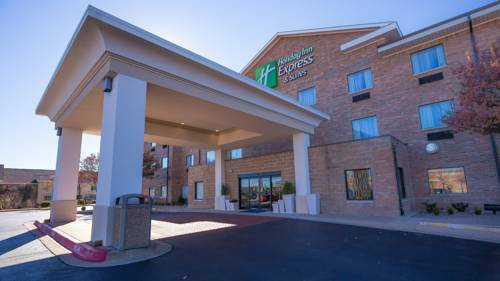 These are some other hotels near Days Inn Oklahoma City, Oklahoma City. 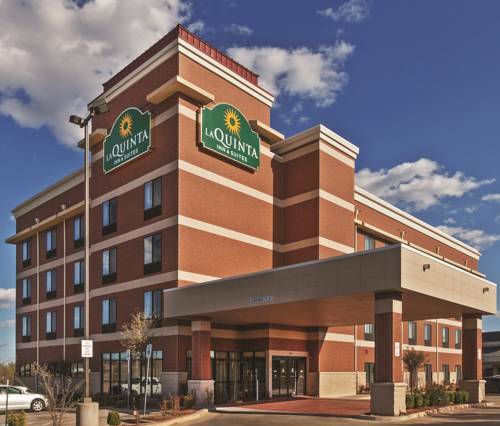 These outdoors activities are available near Oklahoma City Days Inn.